Furniture may become dull and dingy over the years to where you may consider replacing it. 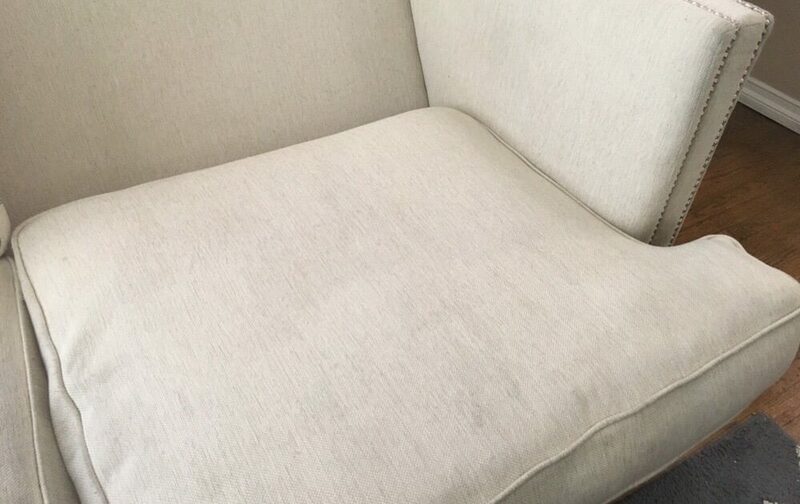 But before you buy new furniture, call us first as good furniture is worthy of a quality upholstery cleaning treatment – and Echo Carpet Cleaning is the best option for this job! Echo Carpet Cleaning uses solutions which are environmentally friendly and biodegradable to protect your furniture’s color and appearance. Most of the time this results in the restoration of the fabrics textures and colors to almost brand new condition. Echo Carpet Cleaning will cleanup efficiently and effectively at the end. Echo Carpet Cleaning uses state-of-the-art equipment to remove dirt and grime from your furniture’s fibers. Our professionals will clean your curtains, drapes, pillows, cushions and mattresses as well. 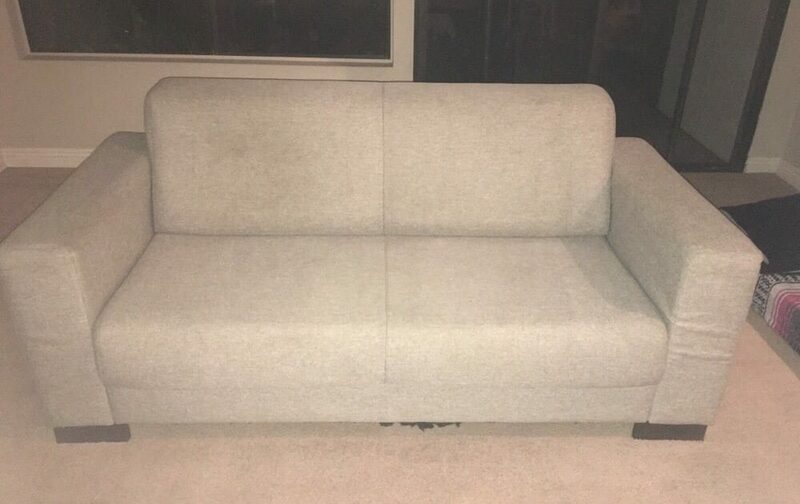 Our jobs are completed in a matter of hours and due to the high-quality equipment, within 1 to 2 days your will be able to resume using your furniture. 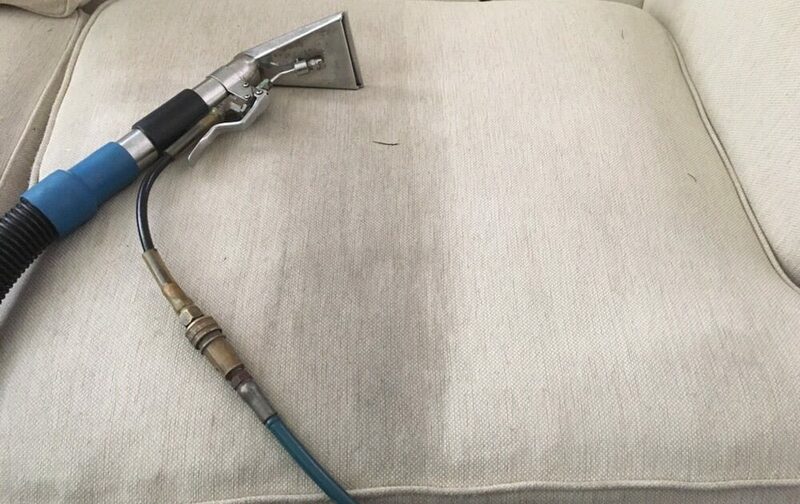 Also ask us about how our upholstery treatments might benefit you when you call to schedule an appointment, which may be scheduled a single day in advance. We look forward to helping you love your furniture again. Chewing gum is terrifically sticky and is difficult to remove. This is all the more if it has remained unnoticed for a while and has been stepped on, crushing the gum into the fabric fibers. 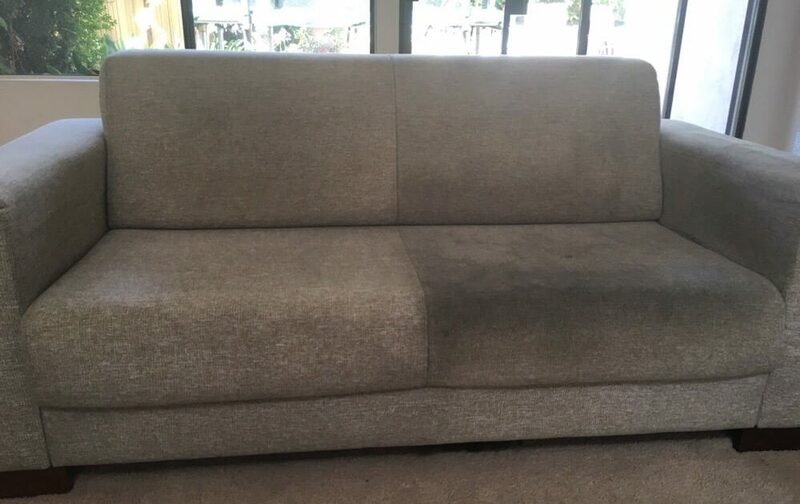 Good News is that removing the gum embedded in the carpet and upholstery is actually rather simple if done with proper technique. Step 1 – Remove as much gum as you can with your fingers. Don’t worry of you can’t get it all as you are trying to get rid of the bid, easy parts. Step 2 – Take an ice cube or a bowl of cold water and place it on the small gummy spot now. Leave it there for a few minutes to harden the remaining gum. Step 3 – Take butter knife and scrape the hardened gum, most should easily come off. Reapply ice as needed to get the gum colder and repeat as many times as needed to remove all the gum. Step 4 – Should you need to do the same thing to another garment such as a pillow case, another option is to place the item in a plastic bag and leaving it in the freezer for a couple hours which will give you the same result and prevent you from getting cold fingers! Many solutions exist for keeping your mattress clean and healthy. Start with vacuuming it on a regular basis as you would your carpet. You may use upholstery cleaner since this will remove dust mites and protect the sensitive surfaces. Cleaning with citrus type cleaners will assist removing odor. Bloodstains should be blotted. Rub in meat tenderizer to remove proteins and rinse after. Adding salt to water will usually remove fresh bloodstains. Many people have experiences success with baking soda and cold water. Should you apply any of these options, be sure to let sit for 30 minutes. Never Forget – this is something that should be done at least once a year! Please ask us about how you can benefit from us also treating your mattresses when you call to schedule an appointment. By having Echo Carpet Cleaning treat your mattresses, you will improve your sleeping environment and improve the indoor air quality of your bedroom and home. If you enjoy letting your dogs and cats sleep in bed with you like most of us, then cleaning your mattress is something that should be done on a regular basis.